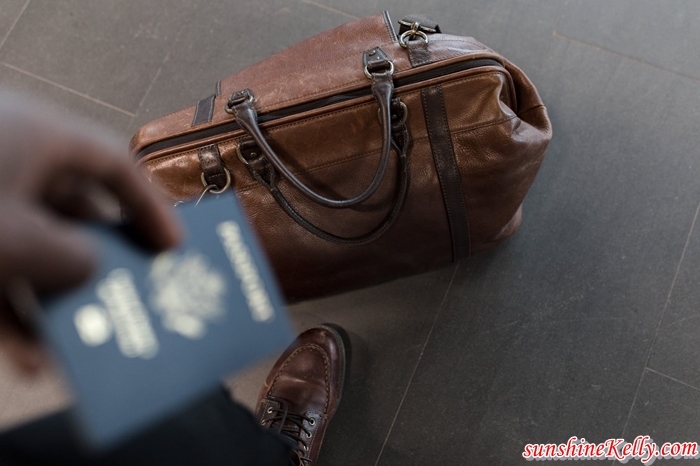 If you've decided to take on the world and start traveling, it's a bold and exciting move, especially when you're new at. There's so much to explore just going from state to state or from country to country. But if you don't plan well, that could easily put a damper on your traveling. 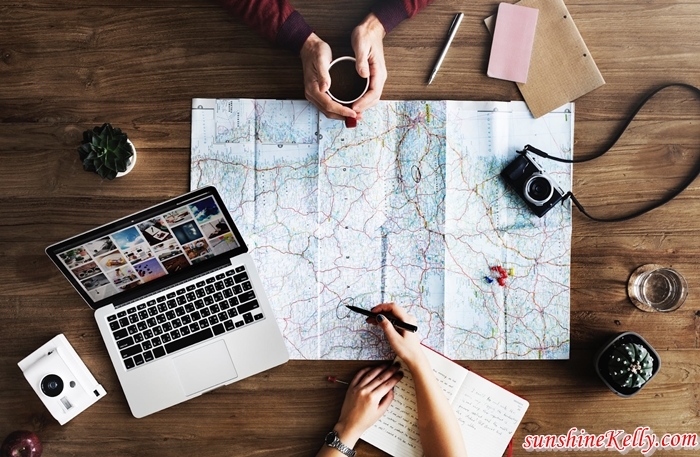 So, here are some basics for you to ensure your traveling goes as much as possible according to plan so that you enjoy every minute of it. There's a ton of advice on how and what to pack, and they all revolve around how to pack light. That's often easier said than done. The last thing you need is lugging around a heavy bag. So you need to take essentials, of course, and by all means check the weather of where you're going. Check and see if it’s between seasons when weather can go from hot to cold or vice versa. Make sure anything you pack is going to be used. And it’s always alright to have at least one dressier outfit. You can plan everything to the last detail, but often our traveling expenses tend to go over budget. Souvenirs, gifts, meals or anything unexpected happening can strain you and your wallet. Since the dawn of cash, it’s been never a good idea to travel with cash. Using a debit or ATM card is much safer. If something happens to it, at least you can call your bank and freeze transactions. If you’re solo traveling, it’s very important to keep in touch with family and close friends so they know where you are. Someone should be able to reach you in case of emergency. You can also share maps and locations with them. Exploring and discovering is good. Getting lost, not so good. No need to drift away so far that you can’t make it back. 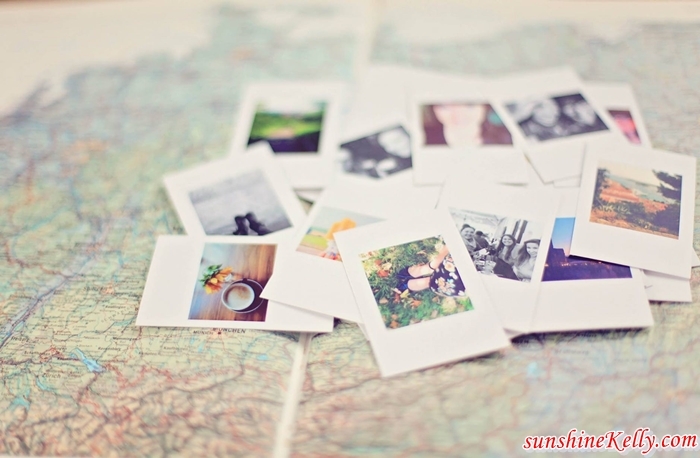 But besides that, give a lot of thought of where you want to travel. Some prefer mountains for skiing, or you might want a beach area. You can visit this website to know more about the perfect beach areas to go to. You’ll probably be taking lots and lots of pictures and videos. While you’ve spent hours trying to get the perfect shots, the picturesque views and if you have the time of your life, it can just take a few seconds to lose or damage your camera or phone where everything is stored. There’s no need to take that risk and lose all your pictures and memories when you can store them in a Cloud backup that is easy to use. If you don’t want that option, at least transfer your pictures and videos to any social site that you’re on already for safe keeping. Having a bit of planning is always helpful when traveling. There are just a few precautions to take so that you feel safe, your possessions are safe, and having an all-round comfortable journey. When the basics are covered, then it’s time to hit the road and be spontaneous.